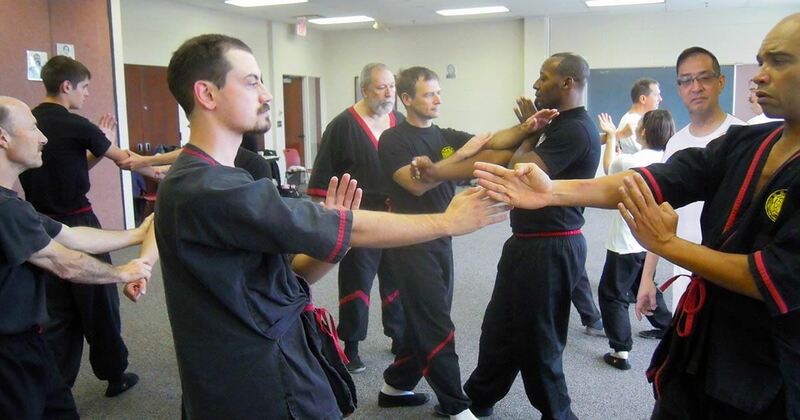 Dynamic Martial Arts has WingTsun Kung Fu group classes and schools in Illinois and Iowa. Private lessons, seminars, and workshops are also available. You can try a Free WingTsun Kung Fu Class at any Dynamic Martial Arts Schools! Regular major seminars with Great Grandmaster Dr. Leung Ting and other leading WingTsun instructors are also available! Click Here to Arrange a Free WingTsun Kung Fu Class!